The early school years play a major role in shaping a child’s self esteem and confidence. Children with high self esteem typically tackle new challenges more effectively and achieve more success in school. Improving your child’s skills in Maths or English will of course help their progress but the gain in self confidence will be a surprising additional benefit. Children need a positive, fun and rewarding environment to learn in, especially if they want to gain self confidence. Tuition from StudyBox in our warm and encouraging learning spaces can provide a great balance between teaching children well and building their confidence quickly. We will be using structured lesson plans and reward systems for goals achieved with every child that studies with us. Whether it’s to help them through their exams, work on particular skills they might be lacking or to give them some new challenges, students may need a tutor in Wallington or Sutton to teach them concepts, methods and strategies to help their understanding and boost their confidence. Whether you decide to start tuition now or later, getting your child assessed will provide you with valuable information for the future. You’ll find out: your child’s strengths and weaknesses, gaps in their learning as well as suggested strategies for progress and where to go from here. 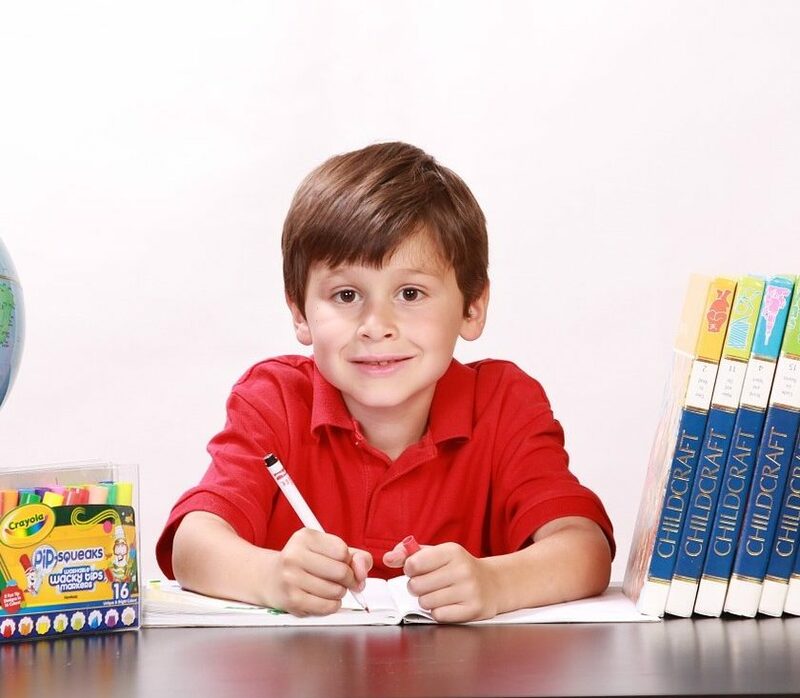 If your son or daughter has lowered confidence because of difficulties with their English or Maths, then it can be really satisfying to see the change in them after just a few short weeks of tutoring, as they begin to understand more of their school work, and start to get more pleasing results for themselves. A confident child becomes a happy child once again. For a free no-obligation free trial just click here or fill in our contact form for more information.